If your Canadian citizenship application has been refused, Gerami Law PC can seek to judicially review that decision before the Federal Court within 30 days of the refusal. Gerami Law PC immigration and refugee lawyers have represented clients in many judicial review applications, and have experience developing strategies for overcoming the refusal of your citizenship application. Gerami Law PC can assist in the appeal of the decision to revoke your citizenship, and advise you on the proper appeal route to pursue (either administrative or through Judicial review in court). Being in custody, on parole, on probation, or under a removal order during the application. Conviction for war crimes and/or treason. An appeal to the Federal Court can be made within 30 days of a negative decision and we commence the process by filing your Notice of Application. 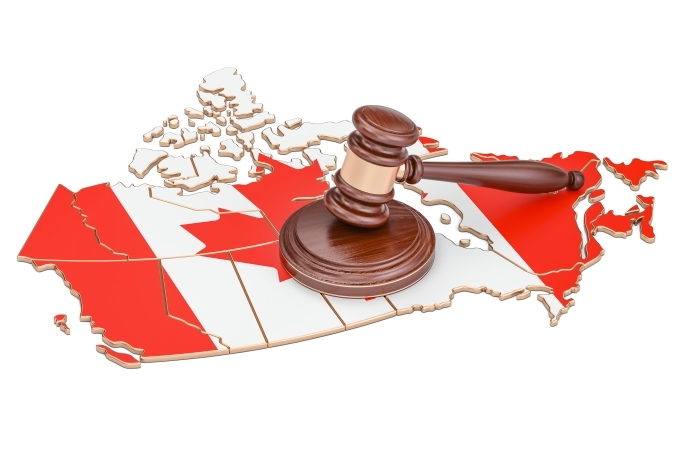 Gerami Law PC can also help you resume your Canadian citizenship. To be eligible to you must live in Canada for at least one year as a permanent resident in the two years immediately before your application. You must also not be prohibited from resuming your citizenship or barred from resumption for reasons such as being in prison or being the subject of a removal order, among others. To determinate whether you qualify to resume your Canadian citizenship, please contact our office to book a consultation with one of our immigration lawyers. Please note, that specific rules also apply to individuals who lost their citizenship between 1947 and 1977. In that case, it is possible that the Canadian citizenship has automatically resumed. Immigration lawyers at Gerami Law PC can help you determine whether this may apply to your case.